Depending on which side of the fence you stand on, the rise of the quartz movement either helped or hurt. “The Quartz Revolution” side of the fence was a renaissance. Especially in America and Japan. A once declining and “bought-out” American economy gained a second wind when companies like Texas Instruments, NatSem, and Fairchild revived manufacturing jobs creating these movements and the technology that they powered. Military technology contracts and semiconductor companies started popping up. Timepieces became affordable, and American’s had jobs. However, it wasn’t like that forever, as Hong Kong got it’s turn, and exported electronic watches tenfold compared to the US. Many US companies backed down from manufacturing and made way for another vertical in the quickly successful Chinese watch market. This is where we meet Gerd-Rudiger Lang, the Founder of Chronoswiss. Lang started learning the art of mechanical watches in the late 50’s in his hometown of Braunschweig, Germany. A town consisting of less than 300,000 today, and significantly less in the 60’s. He developed a unique passion for Chronographs with a collection that boasts almost 1000 of them. This served him well when he started with Heuer in 1964 when he worked on some of the famous Heuer sports watches. Heuer became a leading producer of timing equipment for sporting events and automobile racing, and that gave Lang a chance to collaborate with Steve McQueen while filming Le Mans. As quartz movements become more popular, Heuer adopted them more and more, and Lang walked. In tow, was a severance package that included several chronograph movements. In 1980, he returns to Germany where he attended school again and received the “Master Watchmaker” graduate title. Shortly after, he opened a shop in Munich where he specialized in Chronograph movements. Lang didn’t release his first watch under the Chronoswiss name until 2 years later with the world’s first mechanical chronograph that included a moon-phase on the dial. He was also the first to implement a display case-back. 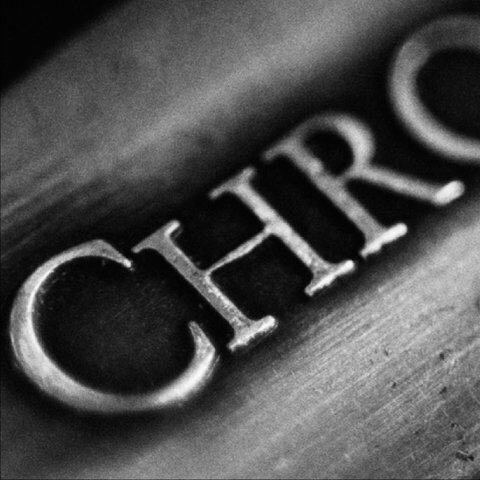 In fact, Chronoswiss is responsible for a lot of firsts in the chronograph world. In 1987, Lang premiered his “Regulateur” hand-wound, the first serially produced regulator dial (Separate hour, minute, and second dials). In 1991 came the “Kairos”, the world’s first automatic chronograph with an off-center time display. In 1995, the “Opus” becomes the first serially produced skeleton chronograph. The “Delphis” came in 1996 and became the first ever wristwatch that utilized a unique system of analogue, digital, and retrograde time displays on the dial. 1998 brought us the “Pathos”, the first skeleton, self-winding, split second chronograph. Delphis - the first wristwatch that combines a unique system of analogue, digital and retrograde time displays. Many hold Lang as a pioneer of the revitalizing of the mechanical watch movement through the late 80’s and early 90’s. 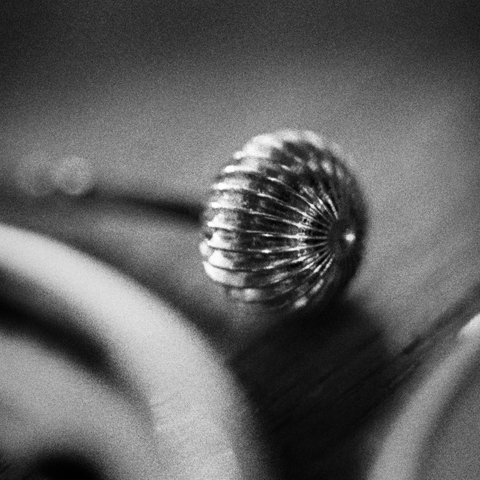 He started at the peak of the quartz movement and breathed new life into the industry. Despite the odds being against him, he showed the world that the passion for quality, and a heart for the mechanical, can and will be appreciated. Being of a younger generation, and immersed in watches earlier in the 2000’s, Chronoswiss hit my radar with the Chronoscope. Another first in the industry, the Chronoscope was the first automatic chronograph with a regulator dial. For me, this was quintessential Chronoswiss. The split hour, minute, and second subdials in the vertical dial format makes this one of the most beautiful watches I’ve ever seen. 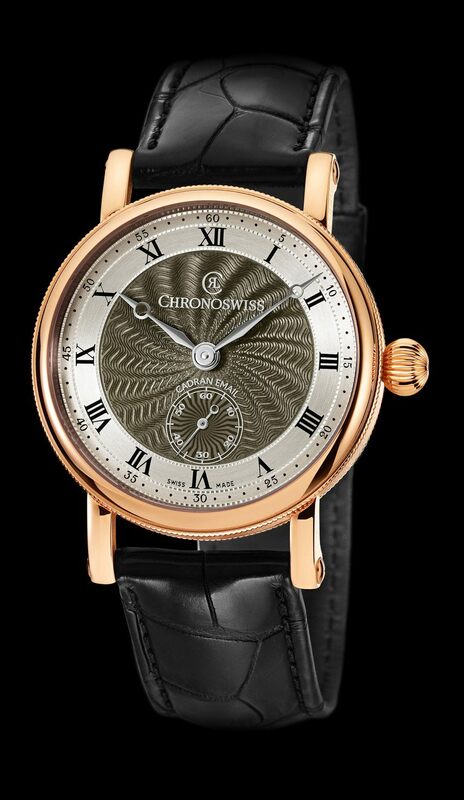 From 2001 to 2012, Chronoswiss’ designs have progressed from beautiful, to art. Lang takes pride in his work, and it shows. Most every piece is hand crafted until it feels like it should be in a museum. This is especially noticeable in the Guilloche dial pieces. 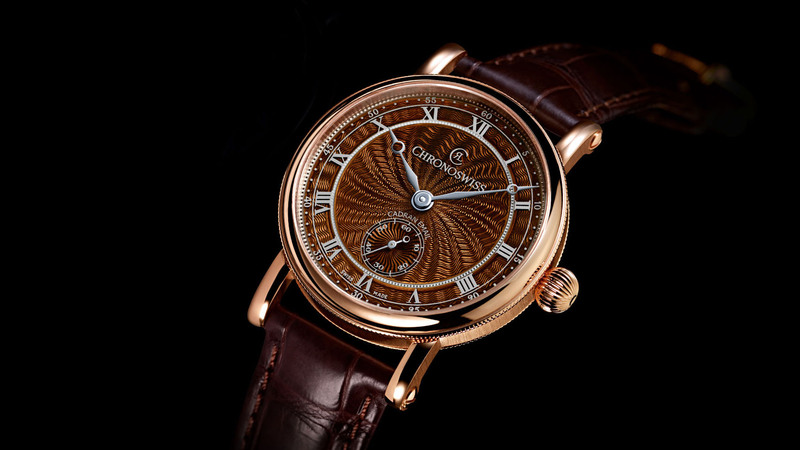 Guilloche is incredibly meticulous designs that are literally engraved into the metal of the dial. Very few manufactures can say that they’ve mastered the art of creating this feature by hand. Machines are carefully crafted, and laser guided to provide absolutely perfection. Part of Chronoswiss’ history, is doing this by hand, without a computer. This is prevalent in their Artist Collection dials, and especially noticeable in their skeleton watches. Each individual embellishment is meticulously crafted and hand-guided, and the imperfections are what become so charming. Lang’s passion can be seen in all the collections in their catalogue. Each piece can’t help but emanate his experience in the industry. His love of stopwatches can be traced through the DNA of each watch. Uniformly, most every one of the sports collections has a big enough crown to actually wind with driving or aviation gloves on. It’s also Chronoswiss’ most uniquely identifying feature. Every single Chronoswiss piece features an onion shaped winding crown. Some of the dressier watch crowns run slightly smaller than the sporty crowns, but each one is no less beautiful than the next. When these features are matched with a semi-fluted bezel, everything ties together. Starting in 2003, the awards started coming in. The Chronoscope won several awards, along with the perpetual calendar, The Opus, and the Timemaster Day & Night. Chronoswiss was on the map, all with the guidance of Mr. Lang. The market crash in early 2008 hurt Chronoswiss, and fair to say, the watch market in general. 2010-2012 remained a rough period of time for Chronoswiss. This is where the ever capable, and wildly successful entrepreneurial family, the Ebstein’s, acquired Chronoswiss, and kept Lang on in a supporting role driving the future of the company. With new ownership at the wheel, Chronoswiss moved to an in-house workshop in Lucerne where they started an exclusive Artists Collection concentrating on historical arts of the brand. Each piece in the Artist’s Collection is produced entirely in their Lucerne workshop. 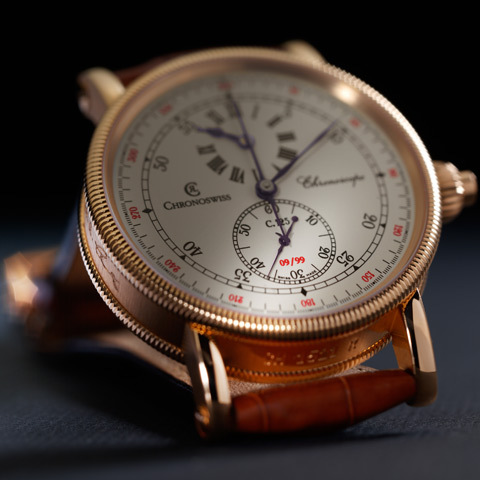 Chronoswiss, and subsequently Lang, unfortunately go largely unnoticed for the innovations brought to the watch industry. Several patents under their belt have largely influenced the direction of watch design in general. Especially noticeable would be the transparent case-back. You have Lang’s ingenuity to thank for that. The future for Chronoswiss looks promising. With the Ebstein’s at the helm, being supported by Lang, the future looks bright. 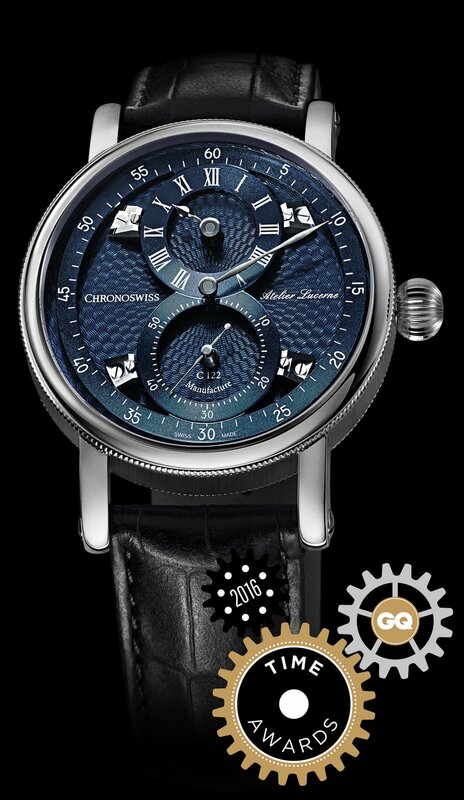 Releasing a number of new pieces, Chronoswiss is back on the awards trail with the new Flying Regulator, and it’s seemingly unlimited variations. Taking home the 2016 GQ Time Award for design, times are looking up for Chronoswiss. The brand is back in the spotlight, especially for younger collectors. Owning a Chronoswiss is certainly on this young writer’s bucket-list.